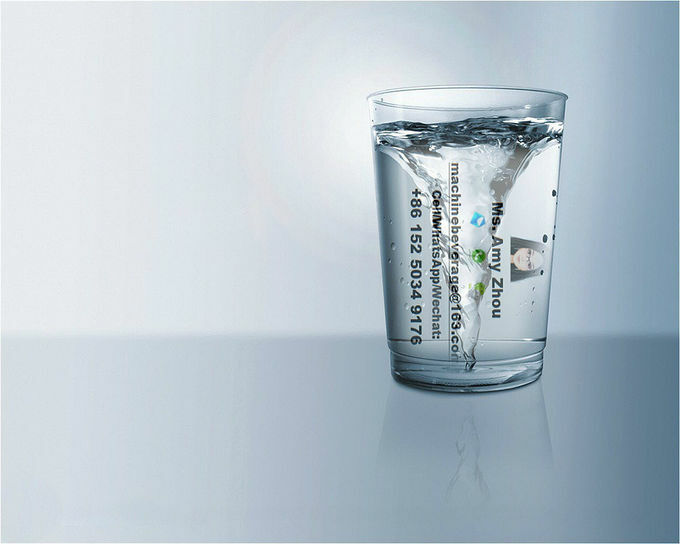 RO, with full name reverse osmosis, is the main part of water treatment system for purified water purification. 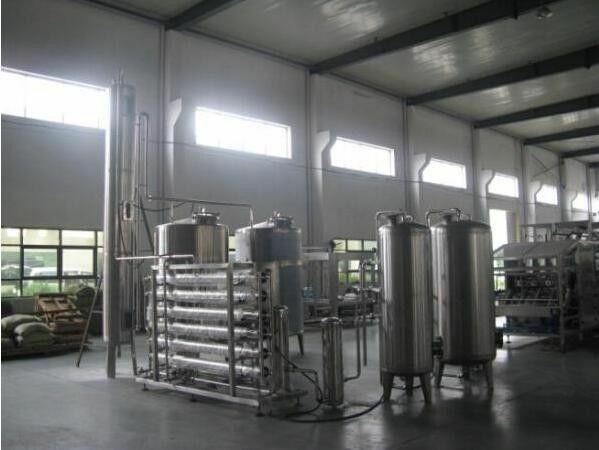 We manufacture the RO device with stainless steel frame, stainless steel or glass fiber membrane container, DOW membrane original from USA, and control system with top brand electrical componences. capacity of desalinization ration comes to 98% at least. 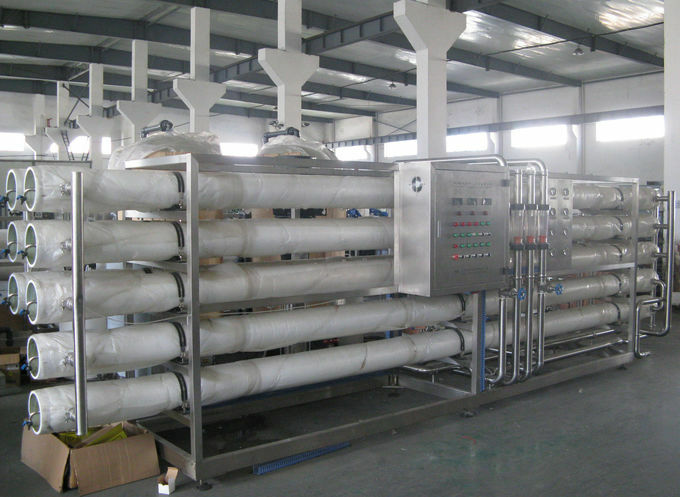 ※ Multi medium beforehand filter increase the capacity of water treatment. membrane and adjust the taste. circuit,short circuit,short circuit and creepage. ※ Intelligent circuit design-equipment auto stop and run when high or low level water. AQ1) Can your factory provide the whole plant from A to Z? plant, to filling packing plant. customer same long warranty time and good after service.